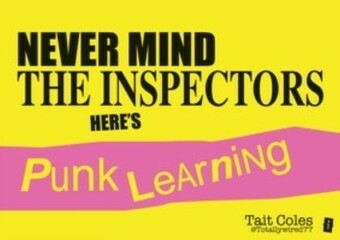 So what is Punk Learning? 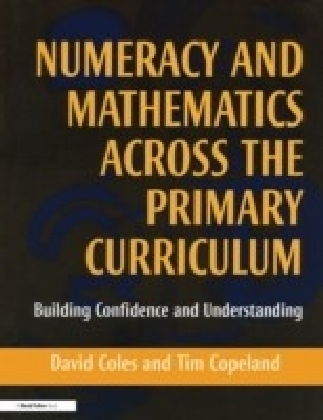 It details the importance of why all students should be allowed complete control of their learning. 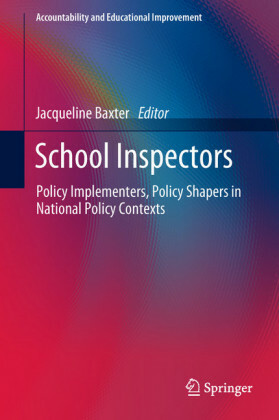 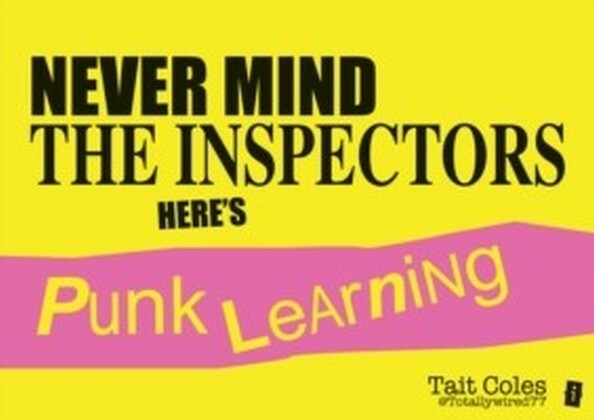 In Never Mind the Inspectors Tait justifies why we need Punk Learning, explains the philosophy behind the box ticking lessons that teachers are advised to deliver to appease Ofsted and how we should not be doing anything because the inspectors will like it, but because it's the right thing to do in a 21st century classroom to get the best out of all our students. 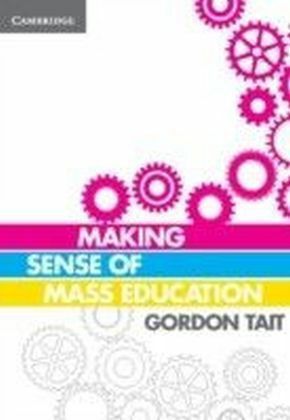 Tait helps you discover how to create Punk Learning, offers ideas on how teachers can creatively inspire students to become self-regulating Punk Learners that take complete control of their learning, making it relative and memorable, so that it matters to them. 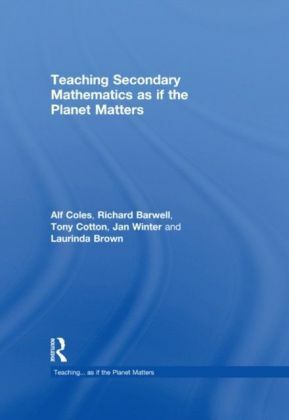 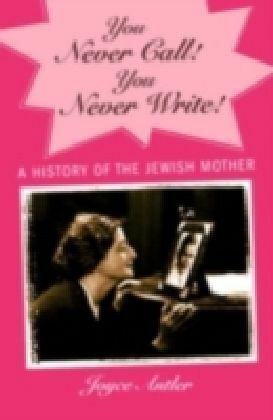 For anybody with an interest in learning, teaching and doing things differently!